Report has it that the Registrar of the National Examinations Council (NECO), Professor Charles Uwakwe has been reportedly sacked. 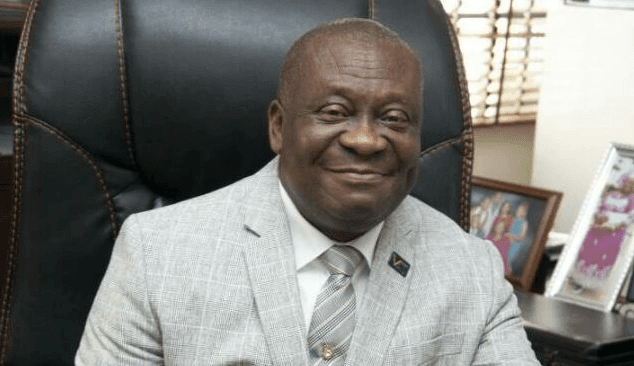 According to an unconfirmed report, the suspension may be connected to an award of a N25 billion contract allegedly without the knowledge of either the Federal Ministry of Education or he Governing Board of the Council. It was also gathered that the Registrar allegedly embarked on the recruitment of staff without the knowledge of the appropriate authorities. Also, two other Deputy Directors were said to have been sacked. Meanwhile, Alhaji Abubakar Gana who is the most senior Director in the Council has been directed to take over as the acting Registrar.